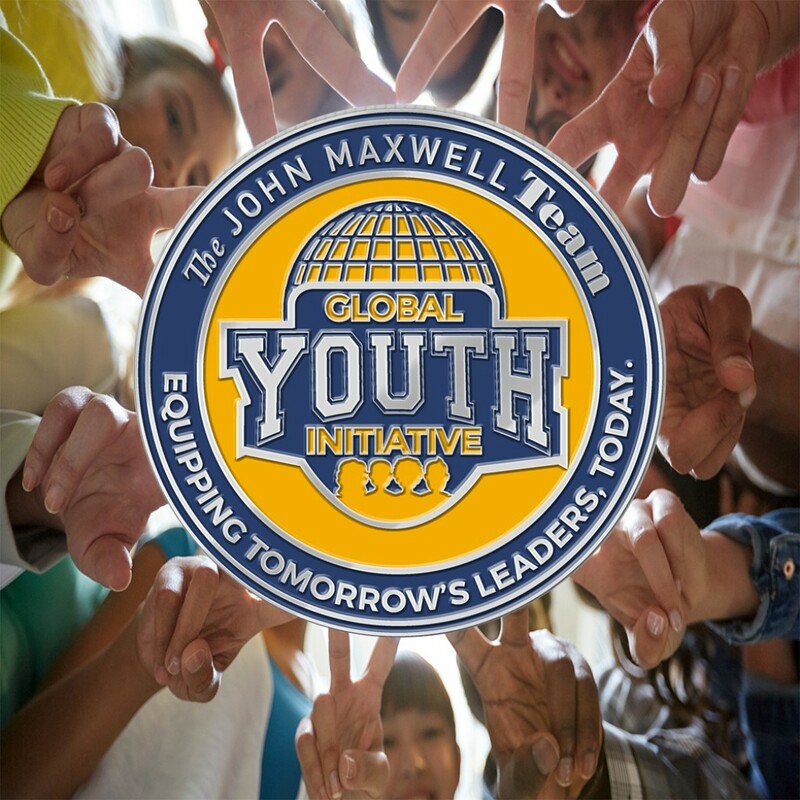 Durham, Mar 20, 2019 (Issuewire.com) – The John Maxwell Team Global Youth Initiative is an international movement comprising thousands of free community events with topics ranging from leadership development, to anti-bullying, self-esteem and more to help the youth in communities around the world thrive. As certified members take to their communities to make a difference, events will be held all around the world. Be sure to check youthmax.com to find out more information about an event happening in your town or region. Canada PR requirements or process for Visa from India, to know rules, point system and eligibility. Alicia Grimes. YouTube Music Star Releases Debut Single, "SAY I"